No more expensive disposable swiffer clothes that cost more then the mop itself! 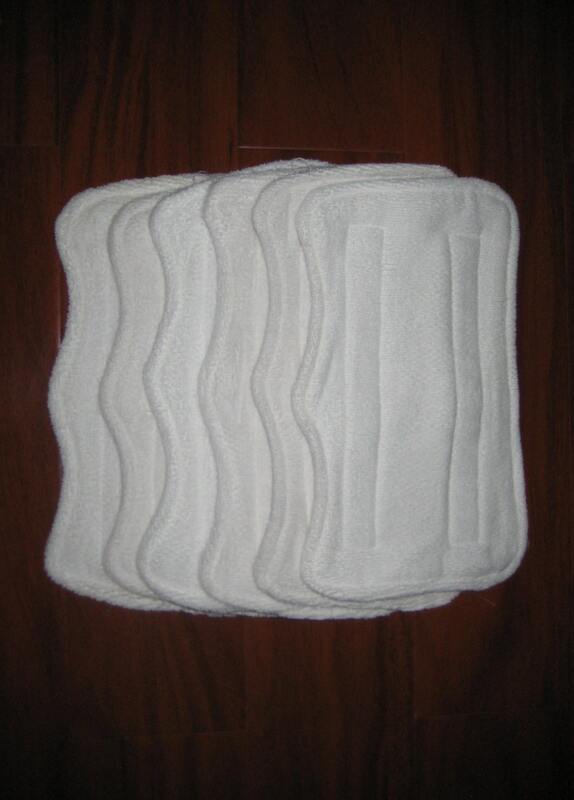 With these microfiber reusable pads you can have hundreds of cleanings with out having to replace them, just simply throw them in your washer and dryer and they are good as new again for a cost efficient easy cleaning. Great to use on all hard flooring types. Awesome product! Fits my Swiffer Wet Jet perfect. Super fast service too!